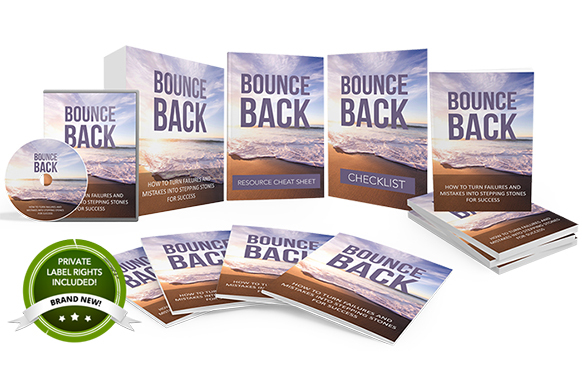 It’s called “Bounce Back” – How To Turn Failures and Mistakes Into Stepping Stones for Success. - Move forward and apply what you’ve learned from your mistakes. - Learn the importance of trying again and never giving up hope. - Get rid of your old, negative habits and acquire new, positive ones. - You’ll be more willing to take risks and explore new opportunities. - Become a more confident and stronger individual. - How to set realistic goals and take action. - You’ll realize that every failure you make brings you closer to your ultimate success. - You’ll develop self-belief, self-control, and self-discipline – all three will contribute greatly to your future success! - You’ll learn how to embrace failure and learn from your mistakes. - You’ll discover what the growth mindset is and why it’s important for your success. - You’ll be able to handle criticisms and rejections without taking it personally. - You’ll learn the importance of self-confidence, self-control, and self-belief. - You’ll find out why you have to get out of your comfort zone if you want to achieve anything. - You’ll be able to identify new opportunities and new ways to arrive at your ultimate goal. - You’ll discover why it’s important to make peace with failure. - You’ll uncover why giving up too soon is not a good idea. - You’ll know the differences between average and successful people. - Sell the guide individually. - Give away one of them to build your list, and then drip-feed the rest of a period. - Use the package as blog content. - Create a Kindle ebook from them to sell on Amazon. - Put your name as the author. - Translate the content to other languages. - Use it for offline clients, coaching, speaking. - Turn it into a physical product. - Use the product as a bonus. - Use it as an upsell for your product. - Edit, modify, add and manipulate the content. 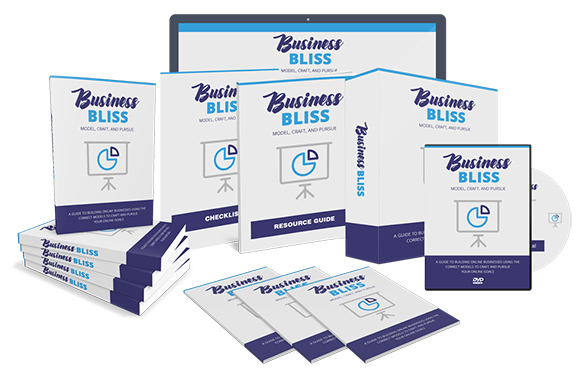 This is perfect for internet marketers, entrepreneurs, anyone seeking more in life, and those who are into personal development. 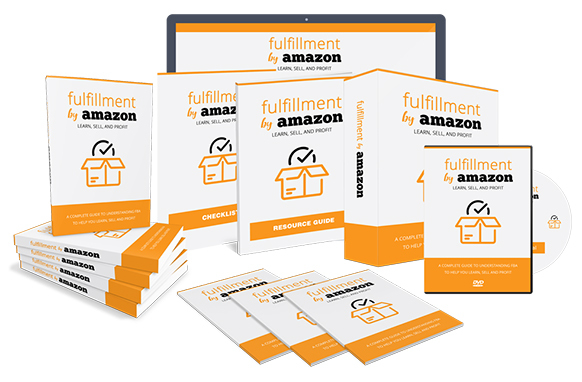 So whether you have an IM list or self-help, you'll find this PLR product can fit into both categories.